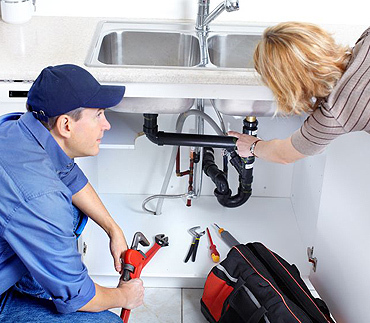 As one of the premier plumbers in Leamington Andy Veall Plumbing & Heating provide all aspects of plumbing and heating services in and around the Kenilworth area and no job is too big or small. As friendly and professional plumbers covering Leamington and all other surrounding areas we provide an honest and prompt service to all our customers. Covering Leamington +and all surrounding areas, we mainly specialise in domestic work although we also undertake commercial contracts. We specialise in all areas of plumbing and heating including hot and cold water supplies, gas heating and oil heating. We pride ourselves on the high standard of our work and the friendly service we provide, and we will always assess the job beforehand and give a comprehensive quote. If the job is to be a larger project we will agree a schedule with you so as to cause the minimum of disruption.